1. Know where to expect ticks. Ticks are born as small six legged larvae, less than 1mm in size. They feed on small rodents such as mice or birds. The larva will develop two more legs and mature into nymphs. These nymphs begin to search for larger animals to feed on, where they will mature into adults, feed and mate. They are able to detect carbon dioxide from passing animals and lay in wait in tall grasses, bushes and overhanging branches. Unfortunately, humans, pets, farm animals as well as wildlife are prey to the waiting tick. 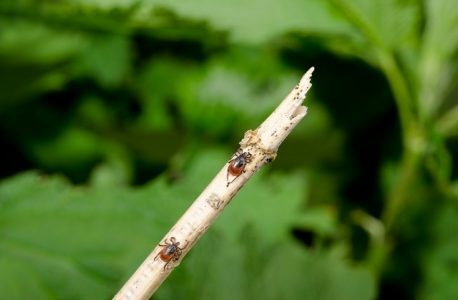 Ticks that carry the bacteria responsible for Lyme disease are found throughout Ireland, the UK, other parts of Europe and North America. It is important to be aware and protect yourself when in areas ticks may live. There is currently no vaccine available to prevent Lyme disease, so prevention is key. Ticks don’t jump or fly, but climb on to your clothes or skin if you brush against something they’re on. They then bite into the skin and start to feed on your blood. 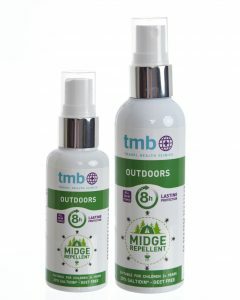 Using a good quality insect repellent, such as TMB Outdoors is essential. 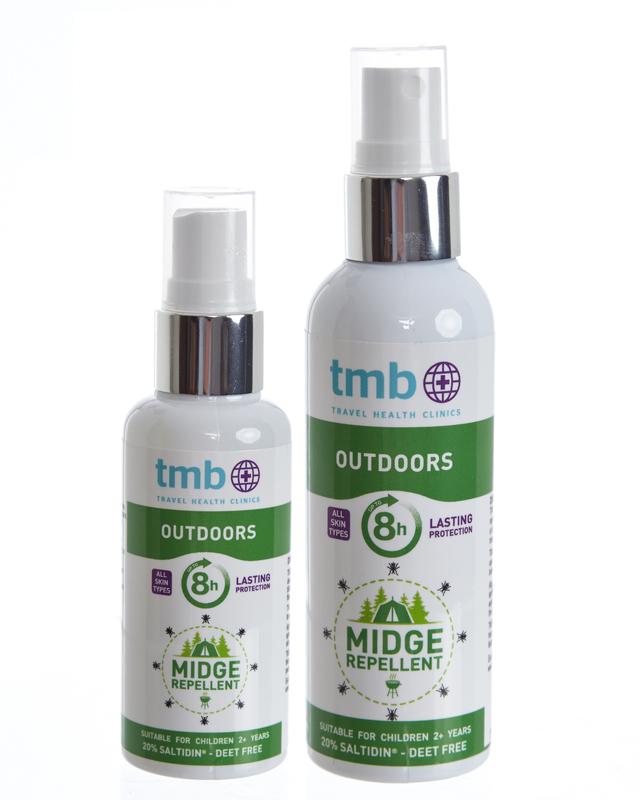 To purchase TMB Outdoors x 100ml for €12.50 click here. 3.Tuck your trouser legs into your socks. This helps to deter ticks from crawling inside your trouser legs, or down into socks and shoes. Gaiters can be a worthwhile investment if you hike in risk areas often. Light coloured clothing makes it much easier to see ticks caught on your clothing. 4. Take a walking stick with you. 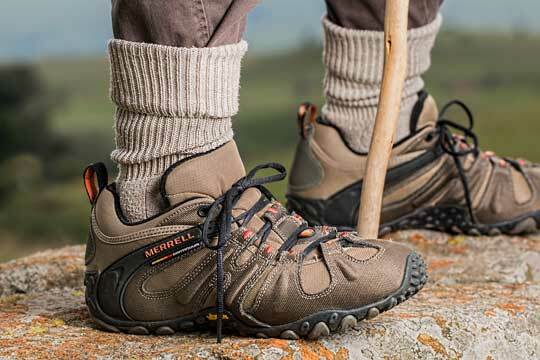 Where possible keep to footpaths and avoid long grass when out hiking. Where you can’t, use a walking stick to tap the vegetation ahead of you, knocking off any waiting ticks. 5. Carry a tick remover. Generally, you’re more likely to experience issues if the tick remains attached to your skin for more than 24 hours. By having a tock remover with you any attached ticks can be removed immediately. How a tick is removed is important. Incorrect removal can result in injury to the tick or partial removal resulting in localised infection and regurgitating fluids into the host, potentially causing serious infection. The Tick Twister® is favoured by professionals (veterinary, medical and horticultural workers) for safe and effective tick removal. 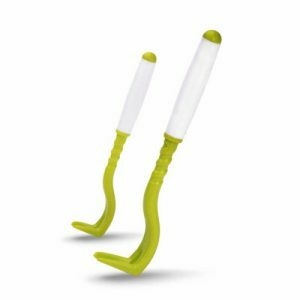 The Tick Twister® cradles the body of the tick and doesn’t exert pressure to the mouth or body of the tick. The Tick Twister is suitable for removal of ticks from both humans and animals and can be disinfected with normal disinfectants. To purchase a Tick Twister® with Silicone Grip handle for €5.50 click here. 6. 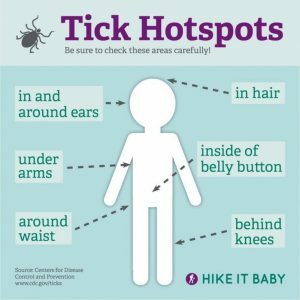 Check your body carefully for ticks after being outdoors. 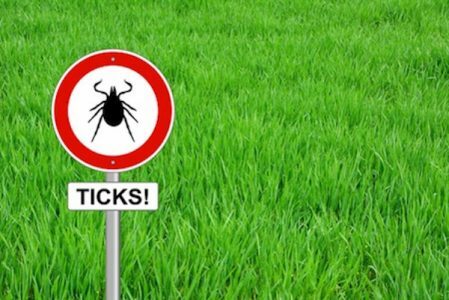 Ticks prefer warm, moist, dark areas of the body, preferred areas include: belly button, around or in the ear, hairline and scalp, joints: back of knee, elbow, between fingers and toes and underarms, clothing pressure points: underwear elastic, belts, collar. It is still important to check your whole body. 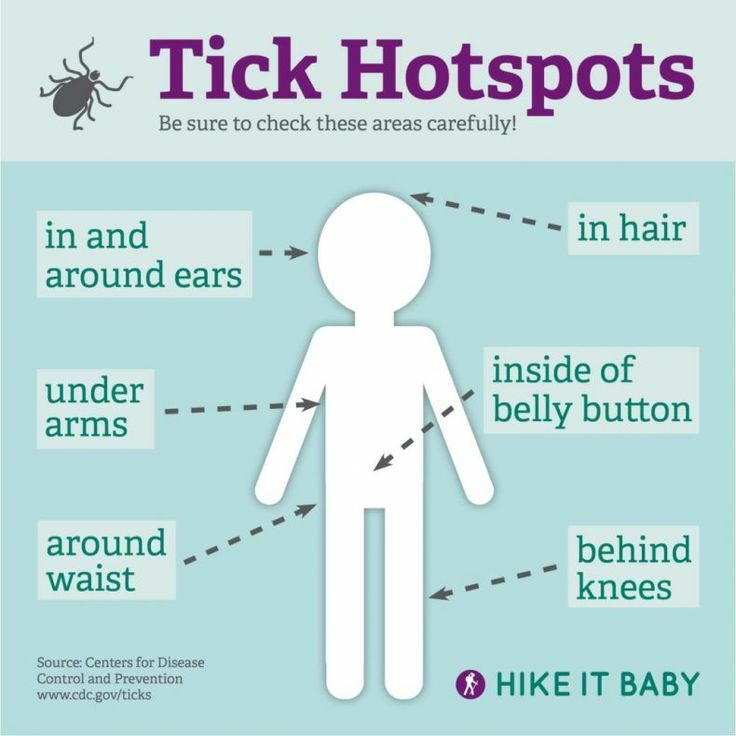 It can often be difficult to check all over the body so help your hiking companions to check for ticks in places they can’t see: back of the head, neck and behind and in their ears. We sometimes forget our furry friends are also at risk. Make sure your horse, dog and cat get their regular flea and tick preventative. And keep that first aid kit close by in case of bee and wasp stings! 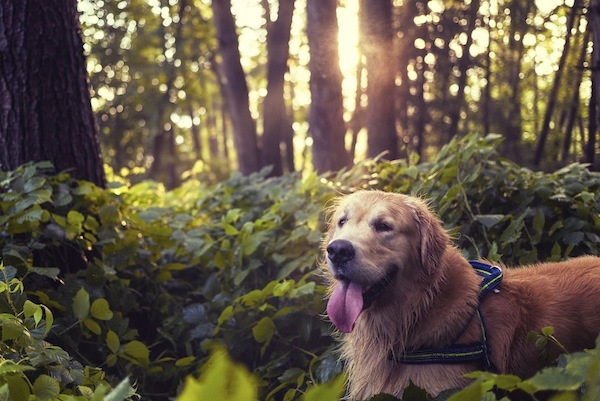 For more advice on hiking safety for your pets talk to your vet.